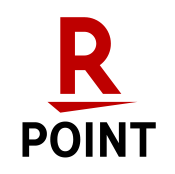 One convenient download. One bargain price. 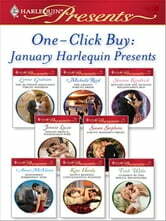 Get all January 2009 Harlequin Presents with one click! Exotic settings that span the globe from London to Greece. Intense, emotional storylines. And eight powerful, passionate alpha heroes to sweep you off your feet. Everything that you love about Harlequin Presents is right here in one handy bundle! This bundle includes The Ruthless Magnate's Virgin Mistress by Lynne Graham, The Greek's Forced Bride by Michelle Reid, Bought for the Sicilian Billionaire's Bed by Sharon Kendrick, Italian Prince, Wedlocked Wife by Jennie Lucas, Count Maxime's Virgin by Susan Stephens, Antonides' Forbidden Wife by Anne McAllister, Hotly Bedded, Conveniently Wedded by Kate Hardy and Claimed by the Rogue Billionaire by Trish Wylie.